We provided architectural services for the renovation of these two existing buildings. 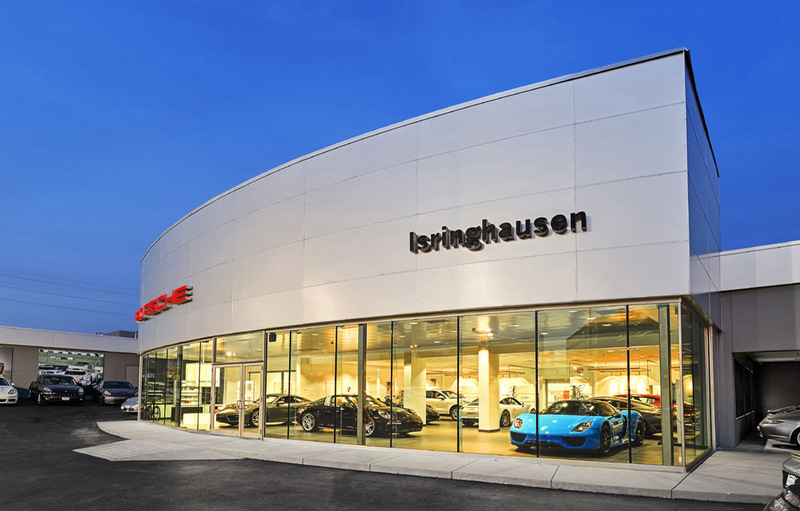 The design for the Porsche dealership included 5 new sales offices with glass partitions, a fitting room, café, a new storefront system, service podium, floor tile, and new acoustical ceiling tile. The Volvo dealership renovation included new finishes throughout the lobby, showroom, and office spaces, as well as adding 3,800 s.f. that houses 4 new service bays and storage space.